1. The origin of the pretzel is vague at best. There are numerous, yet unreliable, accounts of when and where pretzels were created, although monks living either in Italy or Southern France are credited in most of the stories. 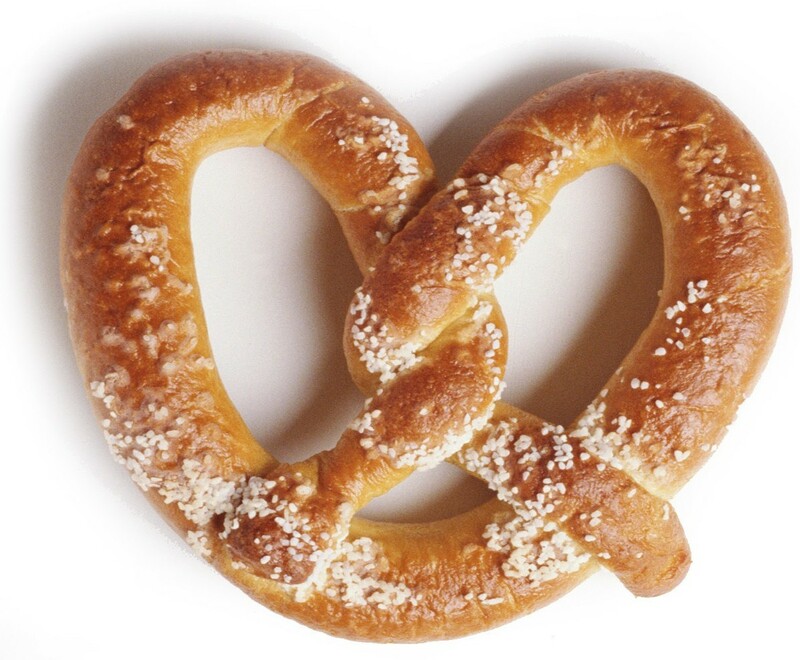 Even the name Pretzel has unclear origins, hailing from either German or Latin. 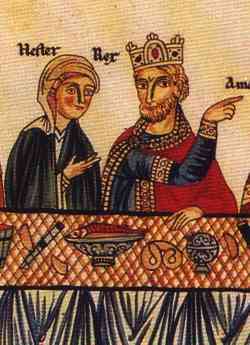 The picture above (from the Hortus Deliciarum) is thought to be the first pictorial evidence of a pretzel in history. 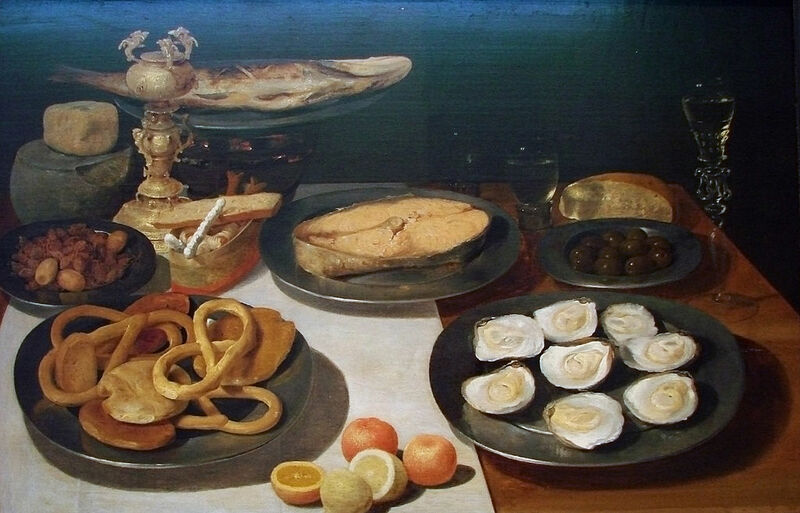 Whether due to their resemblance to praying hands or the simplicity of their ingredients at the time (just flour and water) The Catholic Church held pretzels in high esteem, a food appropriate for Lenten season. The Maillard Reaction is non-enzymatic reaction where amino acids and reducing sugars break down to give the item a richer, more complex flavor. This process also explains the flavor of searing steaks and pan fried dumplings. 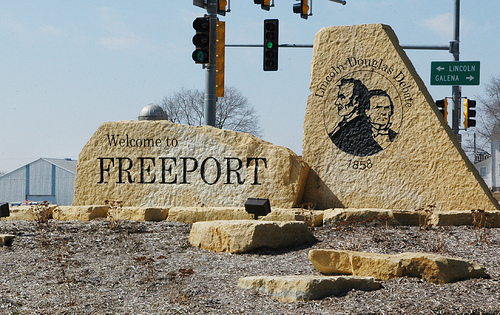 Freeport, Ill. bills itself as “Pretzel City USA” after Billerbeck bakery, which opened in 1869, brought Pretzels to the city. 5. Any Pretzel Companies from California? 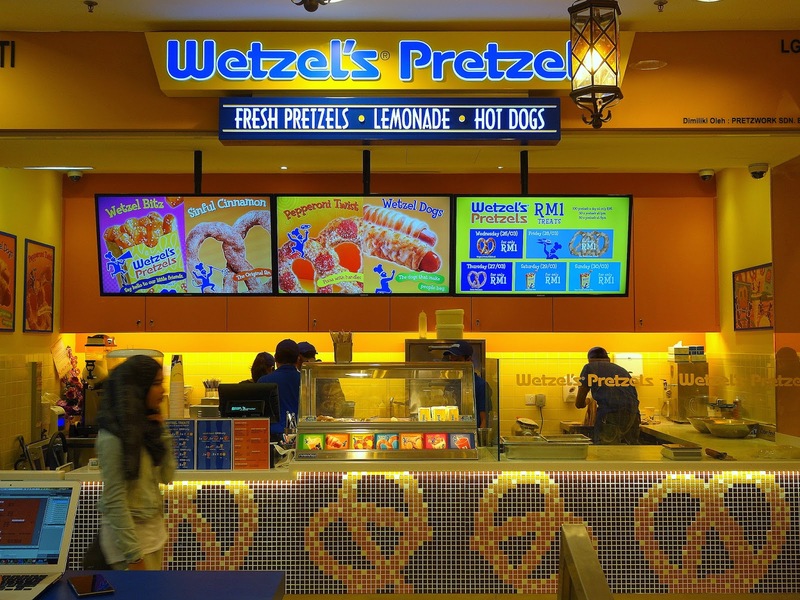 Wetzel’s Pretzels is a pretzel company founded in Redondo Beach, but now Headquartered in Pasadena, in 1994. Today, they have over 200+ locations all across the USA, Canada, India, Lebanon, The Philippines and The Middle East. The name was actually inspired by a schoolyard taunt Rick Wetzel (one of the founders, the other being Bill Phelps) heard often as a child. So what did you think? Did we leave anything else out? Anything you’d like to add? Let us know in the comments below.